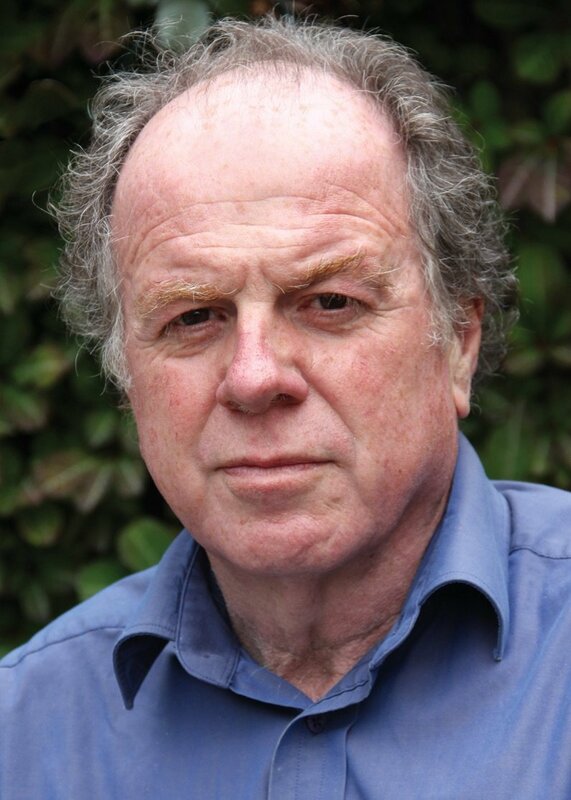 Dublin-born poet Paddy Bushe, a longtime resident of the Kerry coast, guides Irish and English language poets (Woods, Ní Chuilleanáin, Deane, O’Donoghue and others) out to the ancient monastic site of Skellig Michael off Ireland’s south-west coast. For some 700 years after its foundation in the 6th century, the monastery on Skellig Michael off the Kerry coast (a climb of 670 steps above sea level) was home to a vibrant monastic community, and one of the earliest of such settlements in Ireland. For this unique and fascinating anthology, Dublin-born Paddy Bushe (long since living within sight of the Skelligs) invited some of Ireland’s best-known poets to spend the night among bee-hive huts, puffins and gannets, and to write of the experience at the one-time ‘edge of the world’. Paddy Bushe, John F. Deane, Theo Dorgan, Kerry Hardie, Biddy Jenkinson, Seán Lysaght, Derek Mahon, Eiléan Ní Chuilleanáin, Nuala Ní Dhomhnaill, Bernard O’Donoghue, Cathal Ó Searcaigh and Macdara Woods. The Special Collector’s Edition of this book comes in a grey slipcase, and is limited to 50 numbered copies only, each of which is signed by all of the contributing poets, the photographer and the publisher. As such it is a rare and special volume. A small number are still available. Please contact the publisher for further details.